We try to do all the cosplay with our hands. Cosplay is the passion of our life, through it we add color to the gray days. We hope that you will enjoy our work and you want to support us.Your support will help us to improve and move forward. 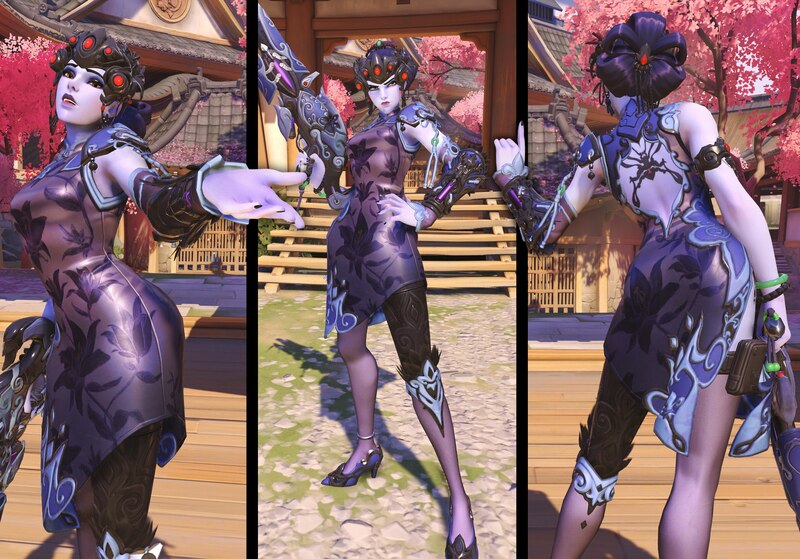 I want to make cosplay on Widowmaker.